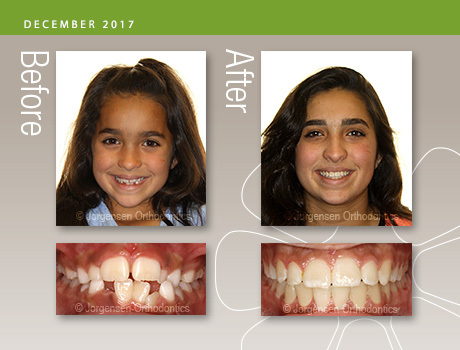 We Make Happy Patients with Beautiful Smiles! 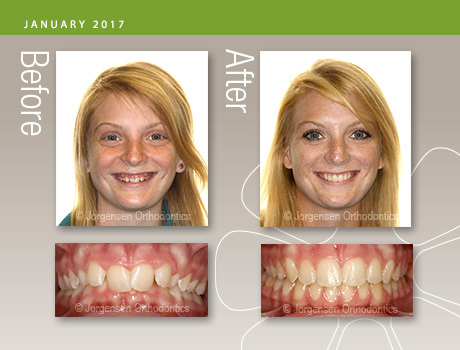 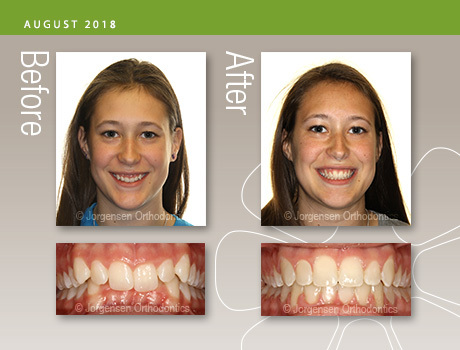 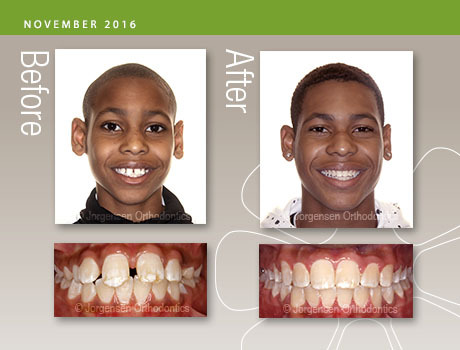 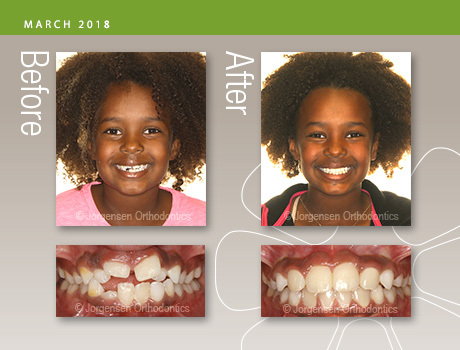 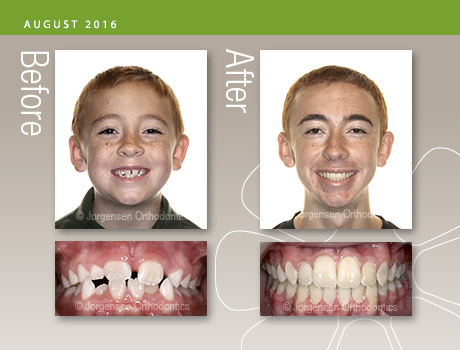 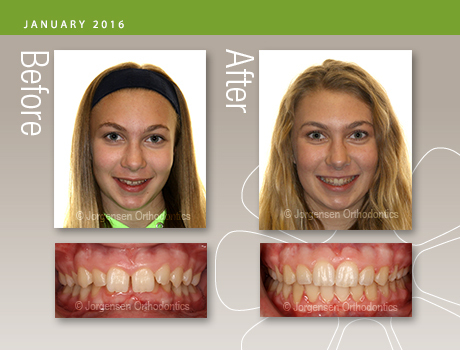 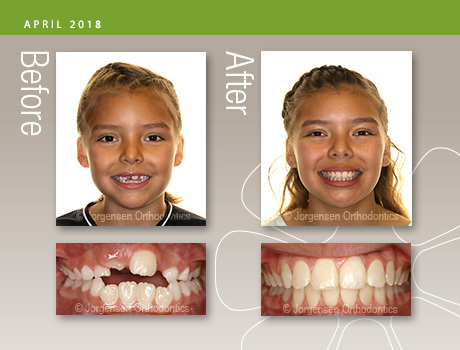 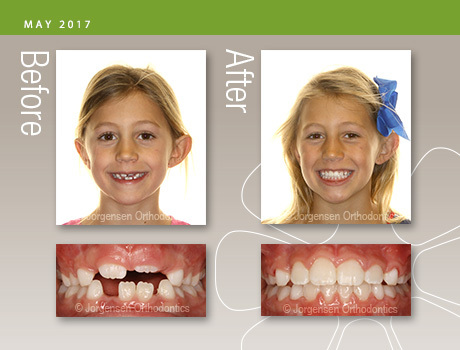 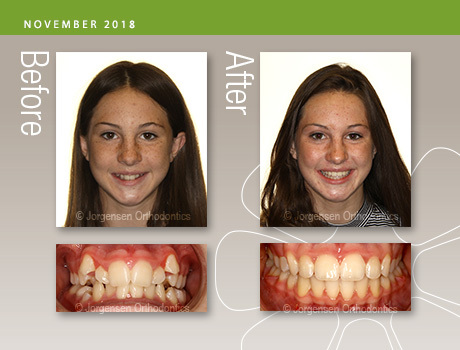 Each month, we choose a Smile of the Month to showcase the before and after results of our patients. 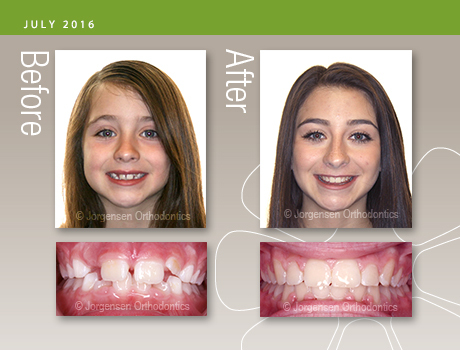 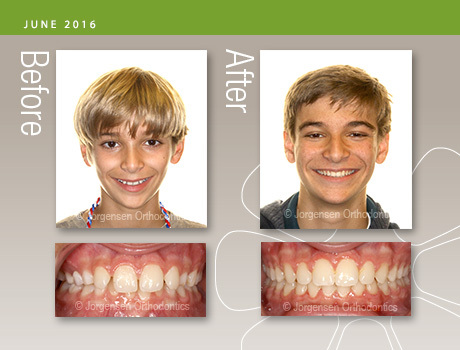 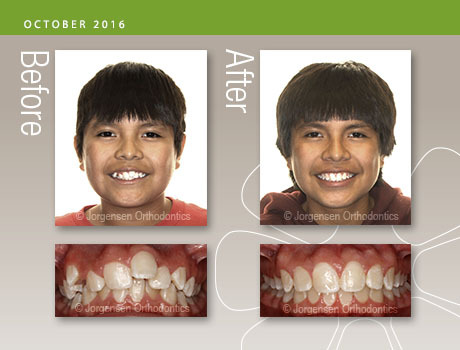 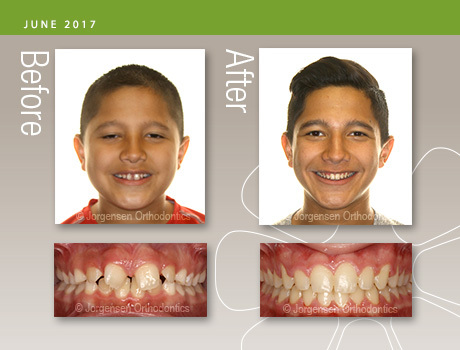 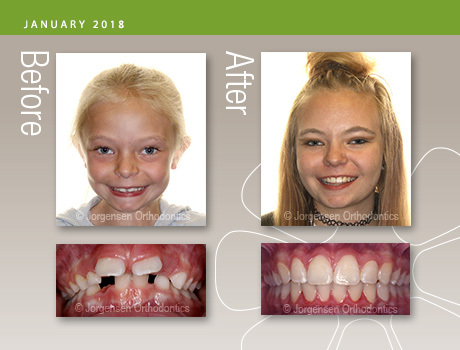 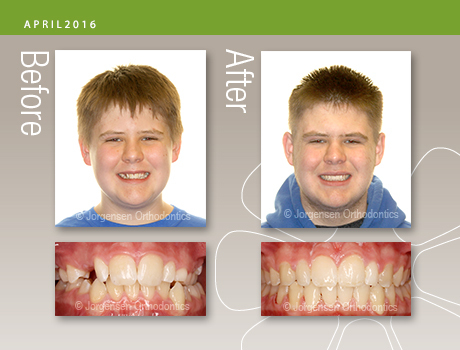 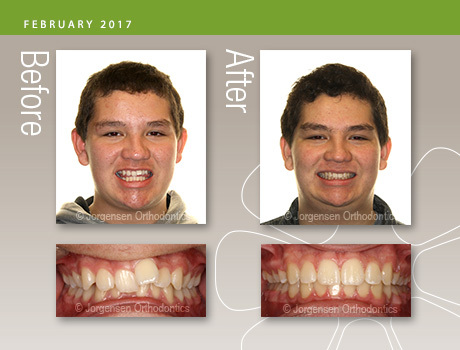 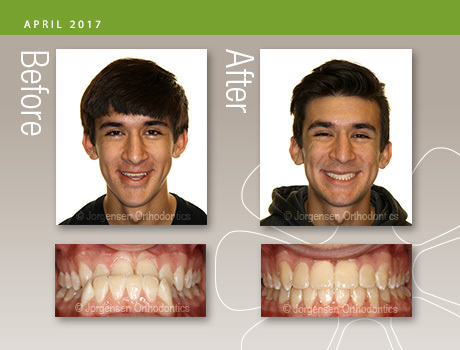 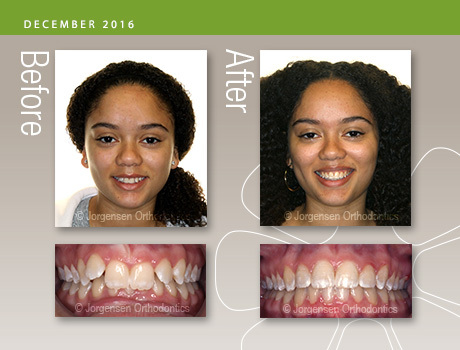 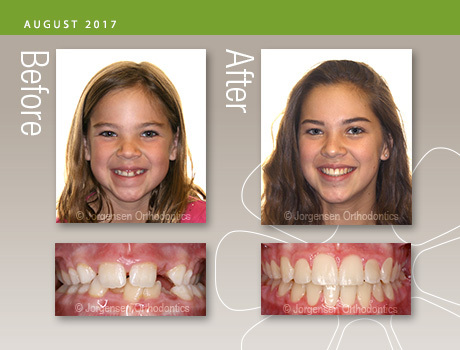 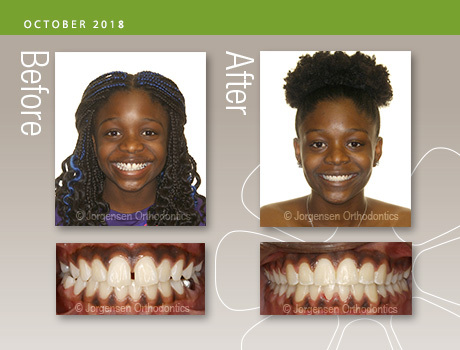 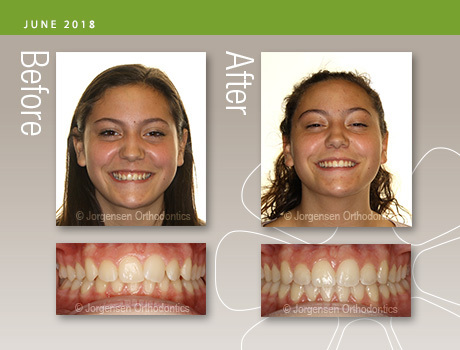 A beautiful, confident smile can be life changing and we love to see the transformation that takes place in each patient!